Rose-Kim Knits: Thank You, Shelly! 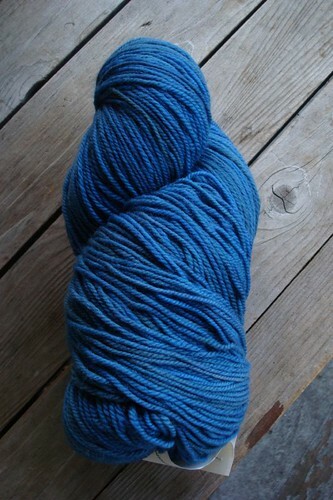 I was contacted by Shelly of Butternut Woolens earlier this week about my indigo problem. Shelly offered to send me replacement yarn. I thanked her but told her it wasn't necessary. She insisted that I choose replacement yarn. 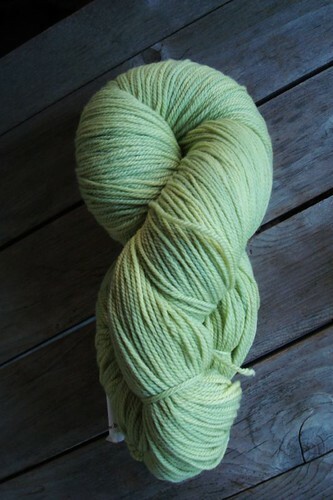 I could only hold firm so long when being offered yarn so I took her up on her generous offer.